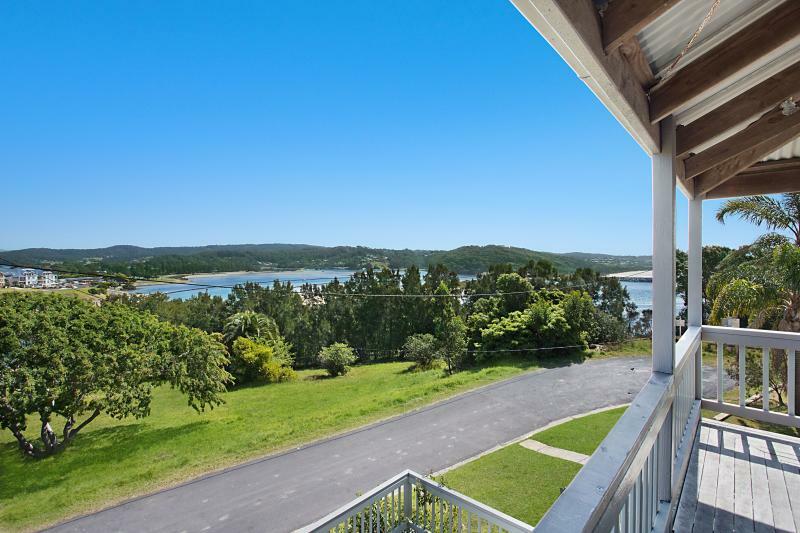 Two storey 4 bedroom home (1 king, 2 queen, 2 singles) with stunning views of Wagonga Inlet and beyond. 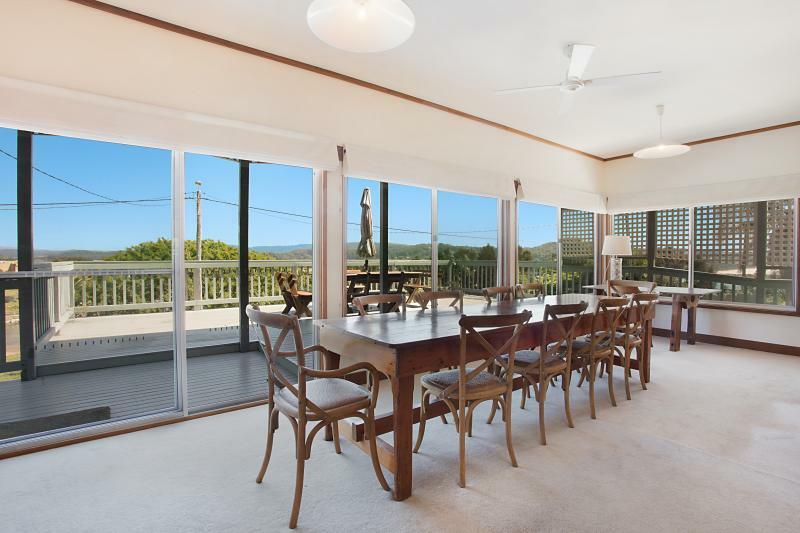 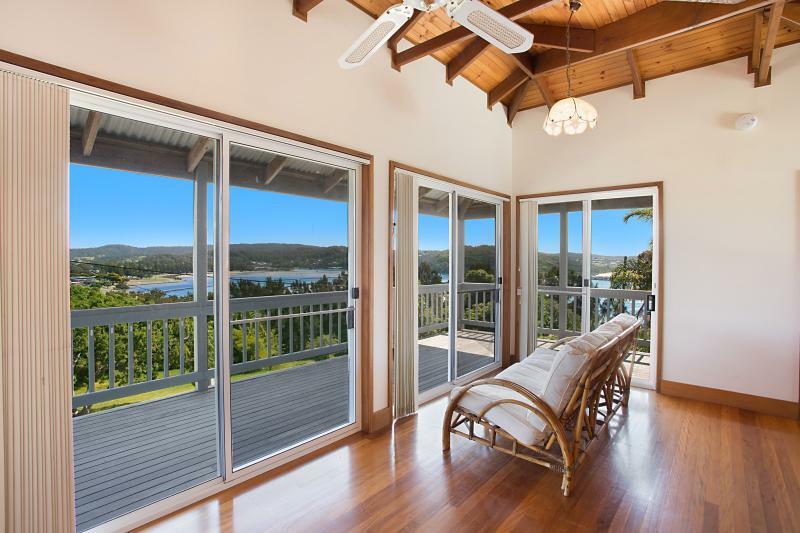 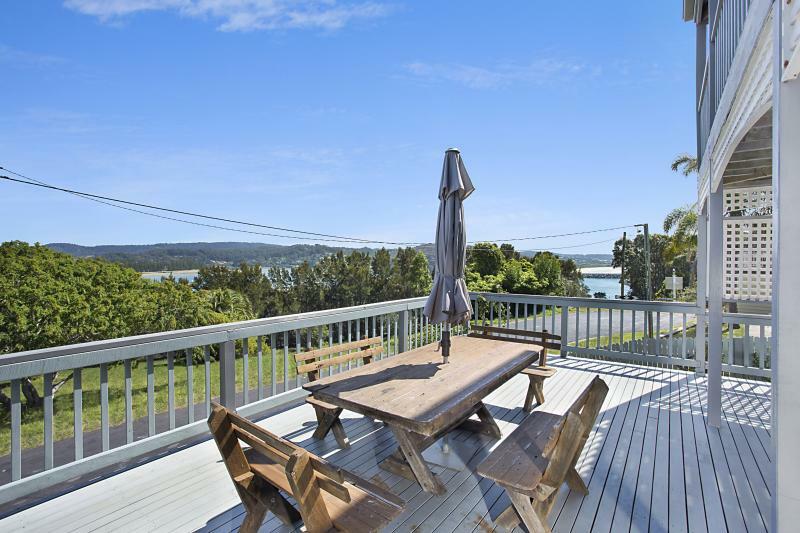 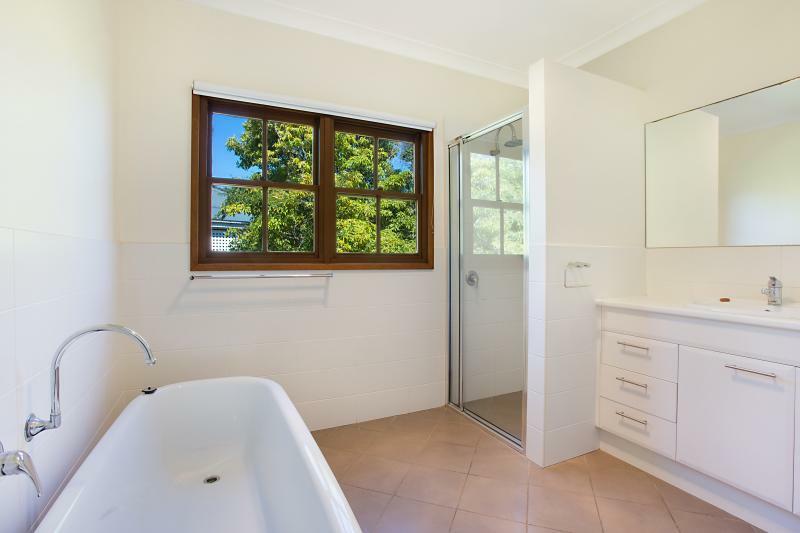 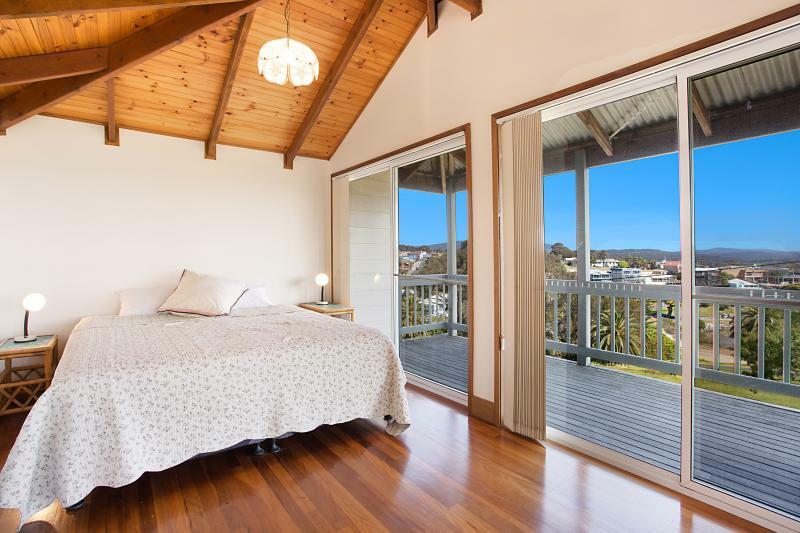 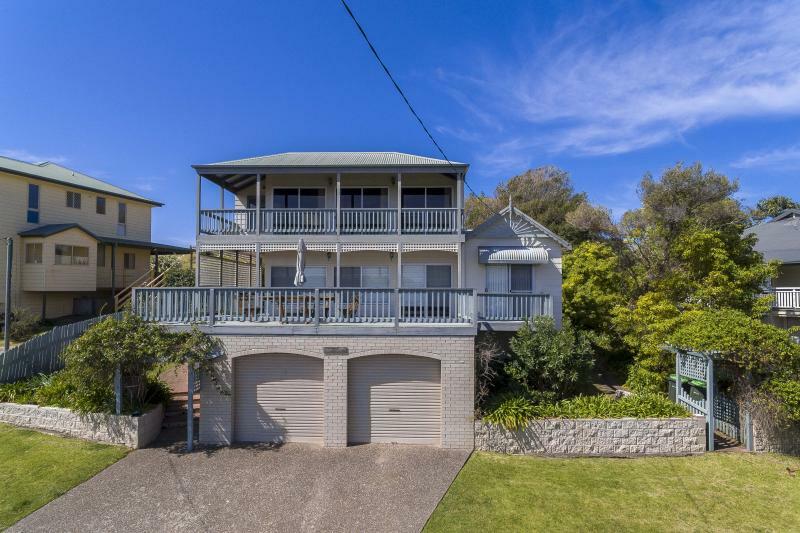 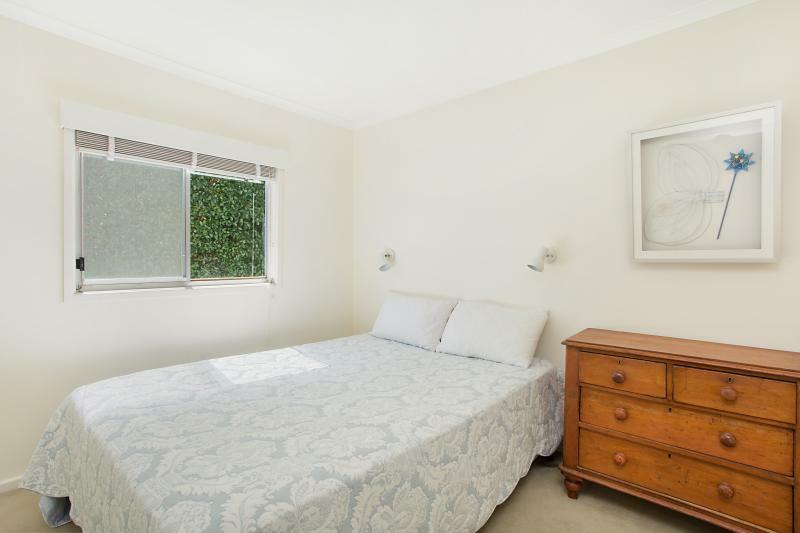 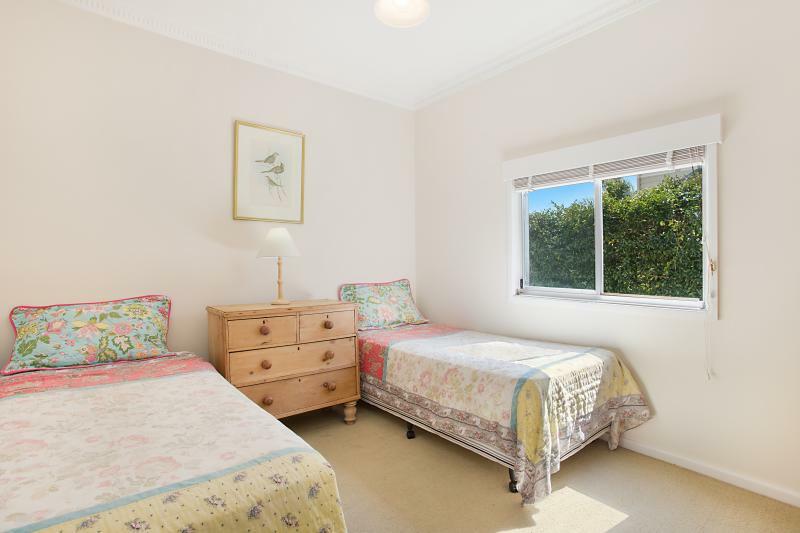 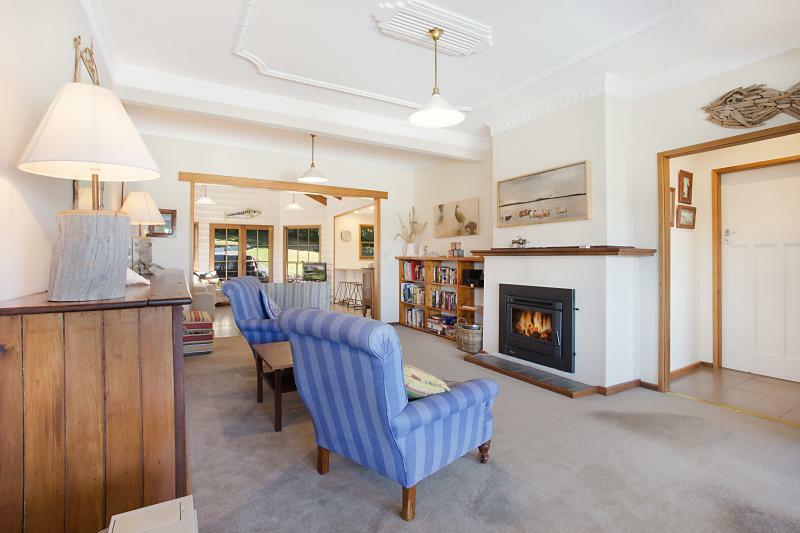 Located in an ideal situation to walk to enjoy the sights and restaurants of Narooma. 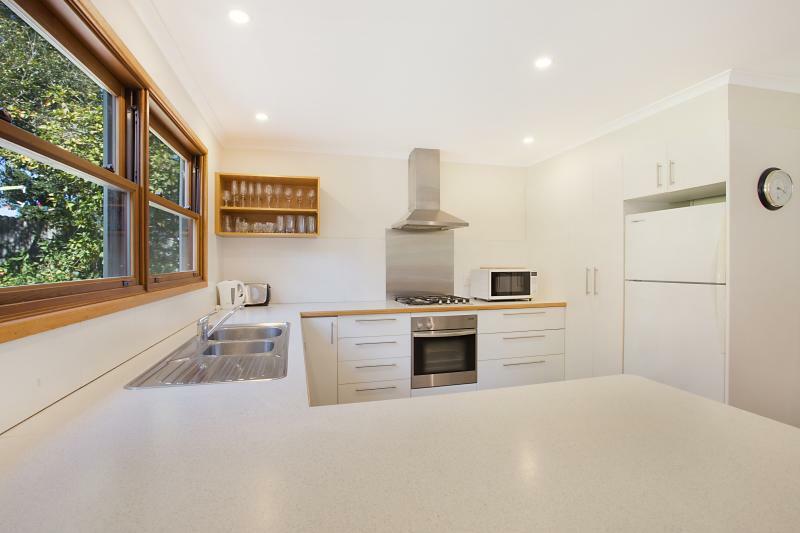 This home offers a large open plan dining/living/kitchen area, spacious outdoor living both front and back (4 burner BBQ), with a loft bedroom (ensuite) for a special stay. 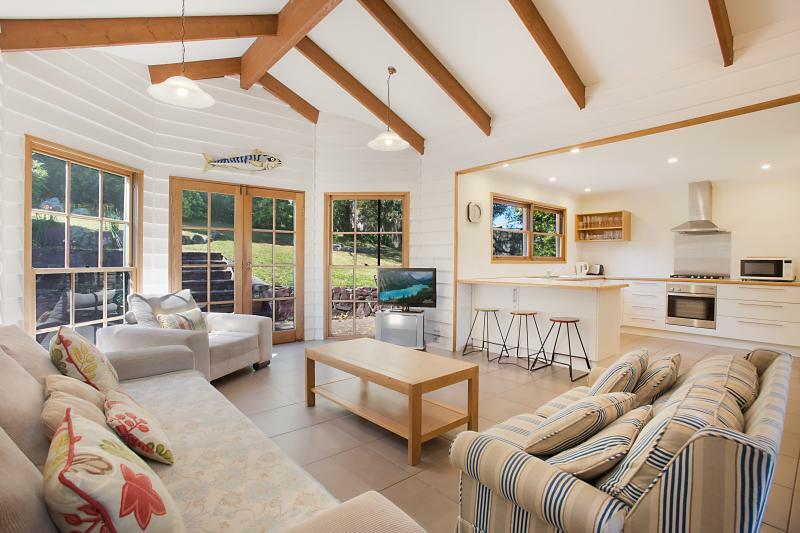 Relax and soak up the surroundings. 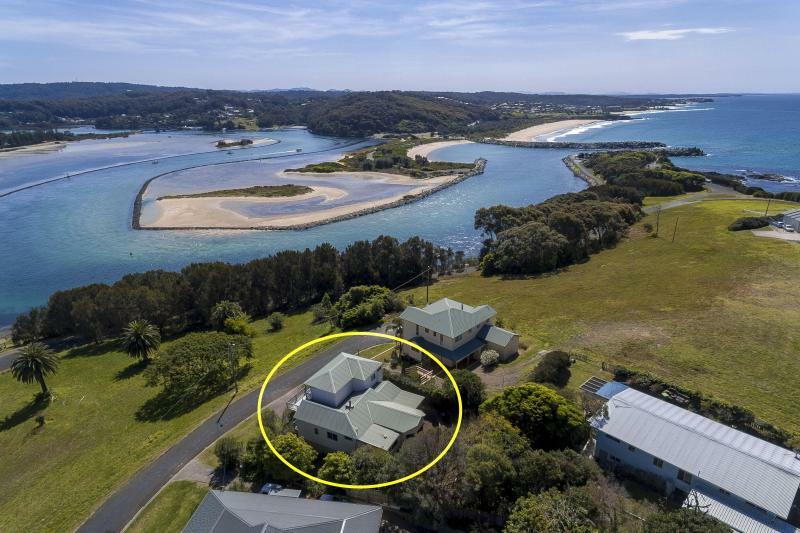 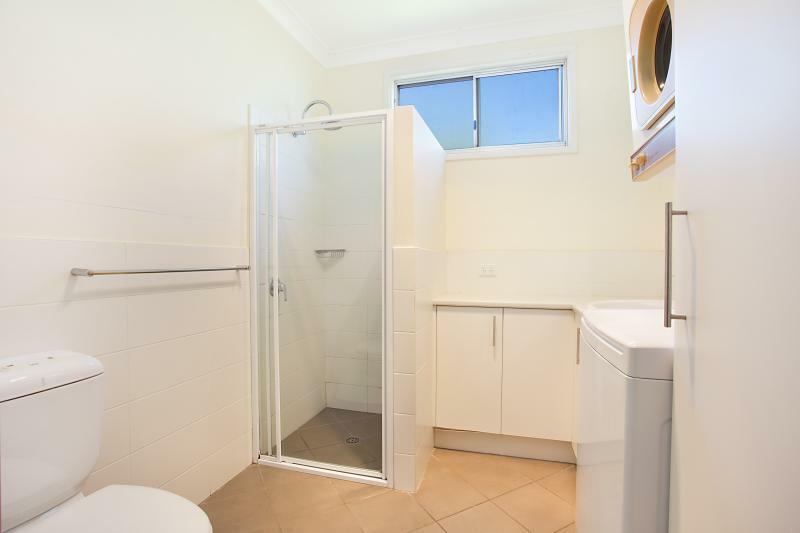 I am interested in 5 Pilot Street, Narooma. 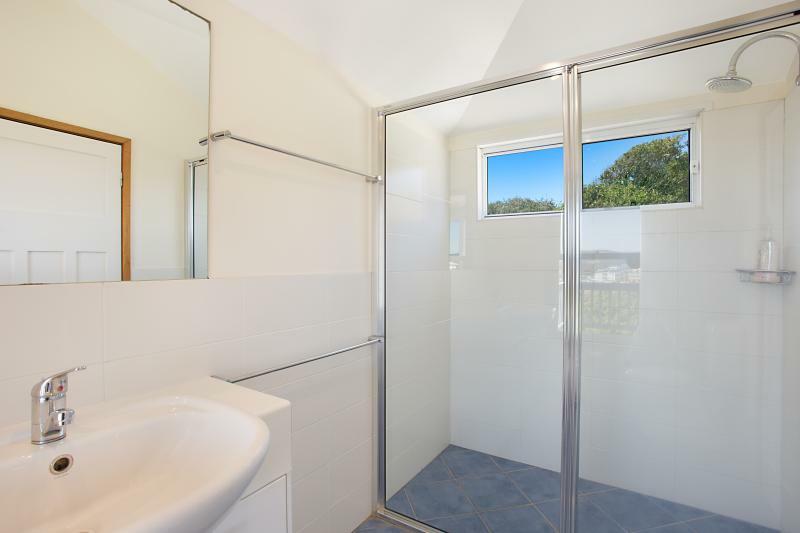 ID 60859860.